We only use high quality naturally occurring oils, butters, plant extracts and steam distilled aromatic waters. Wherever possible we use organic ingredients, currently 95% of our ingredients are organic and we are working hard to convert the last 5%! 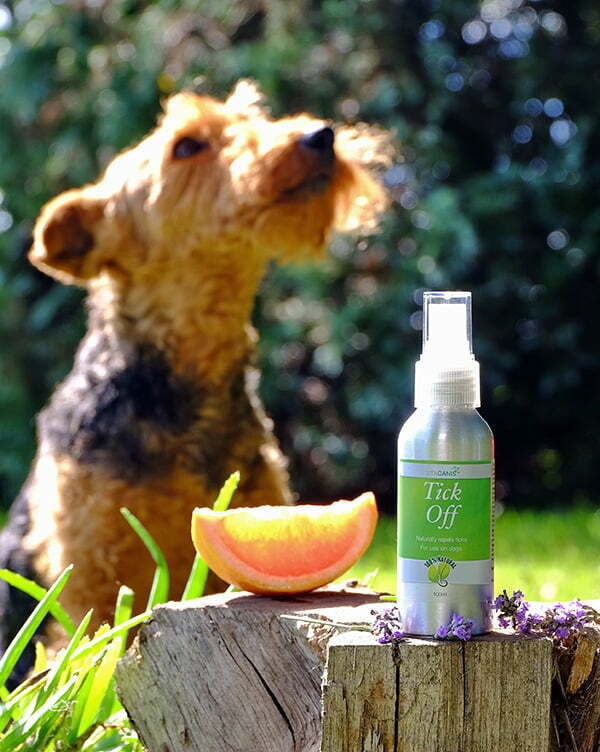 Our products do not contain any preservatives or synthetic ingredients as we believe that using natural products is better for you, your pet and the environment. All our products are handmade by ourselves, never compromising on quality and we always add 2 further special ingredients to each and every product – love & care. Shea butter is a naturally occurring fat extracted from the nut of the African shea tree. It is rich in Vitamin E and its natural skin care and healing properties have been in use for thousands of years and can be traced back to ancient Egypt. Shea butter naturally helps reduce irritation and redness, moisturisers and protects the skin and also helps heal wounds as well as preventing inflammation. Did you know? – Shea butter is edible and is sometimes used in chocolate production! Coconut oil is extracted from the kernel of mature coconuts from the coconut palm. Sweet almond oil is extracted from edible almonds and has been used for centuries in skin care and as a natural health supplement. Sweet almond oil helps with dry & itchy skin, restoring the skin’s natural barrier properties together with beneficial moisturising and softening properties. Olive oil is produced by pressing whole olives, the fruit of the Olive tree, traditionally from the Mediterranean and is widely used in cosmetics and medicines as well as cooking. Olive oil is well absorbed by the skin and contains natural ant inflammatory properties as well as helping to moisturise and soften the skin. Its naturally occurring Phytosterols and Polyphenols promote cell regeneration. All of the essential oils we use are 100% pure, 100% natural and provide natural ways to deliver aroma, freshness and healing. Herbal distillation is an excellent way to extract and store the multitude of herb and plant beneficial properties that nature has to offer. Peppermint, Lavender, Rose and Geranium.